As a coach, I play “good cop, bad cop”. Sometimes, I berate you, push you outside of what’s comfortable, tell you the hard truths that no one else wants to tell you. And, sometimes, I put my arm around you and tell you that everything is going to be alright. I do it all in the name of improving you. 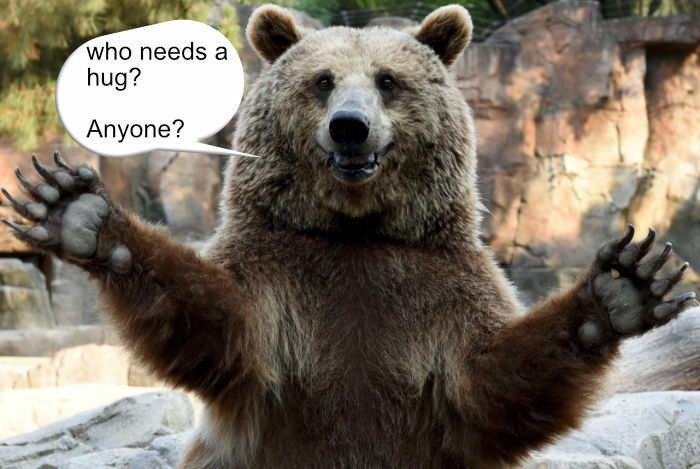 This article is one of those big hugs – enjoy it while it lasts. A player steps up to the ball and takes their address position. There’s a short silence, a quietening of the mind, entering that calm state before taking the swing. 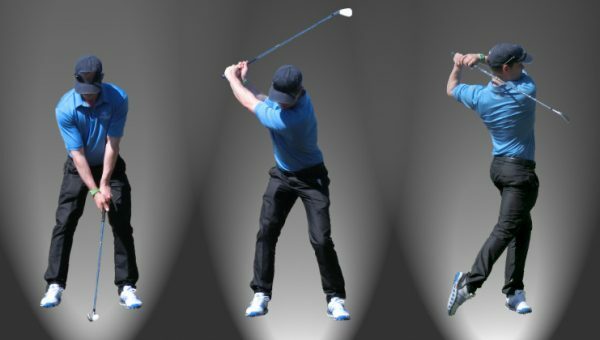 The backswing is smooth and graceful, before transitioning to a gradually accelerating downswing – everything seems perfect. The moment you strike the ball, you hear a sound like a thin cane snapping. 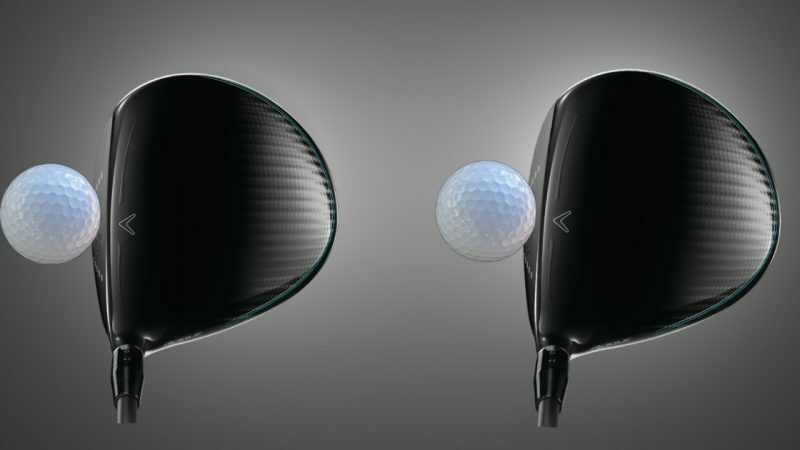 The club twists violently in your hands, sending vibrations up the shaft stinging your delicate little phalanges. You look up and see the ball sailing 45 degrees to the right. I see this scenario every day with amateur golfers, and almost every golfer reacts in the same way. Well, before you go and put all those thousands of hours into completely re-modeling your swing, let me tell you a little secret. 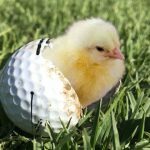 If you connected with the ball at all, even if it was a horrific shot, you are often no more than an inch and a half, or a few degrees away from a great golf shot”. You don’t believe me, do you? Let me prove it. 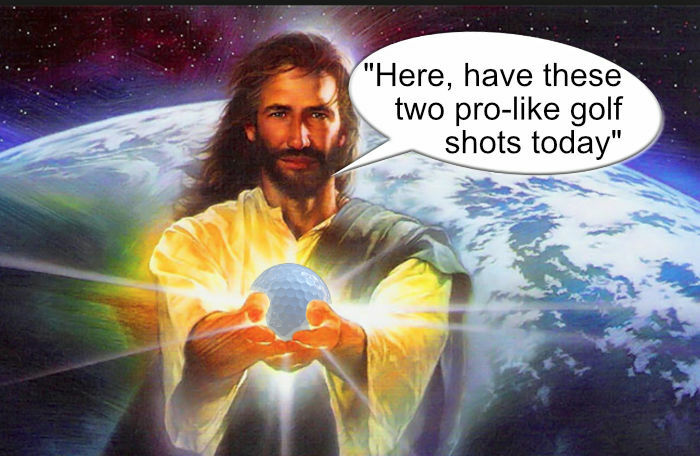 I tell this to beginners all the time – partly because it is comforting to realize that they are not as far away from a good shot as they think, and partly because it’s the truth. You see, when we hit a bad golf shot, the result can look so disastrous that we think that we have done something wildly different. This then leads us to the belief that we need to do a radical mechanical change, when the reality is it might just need a little tweak. The ball might have struck the red star (see below picture) on the face. 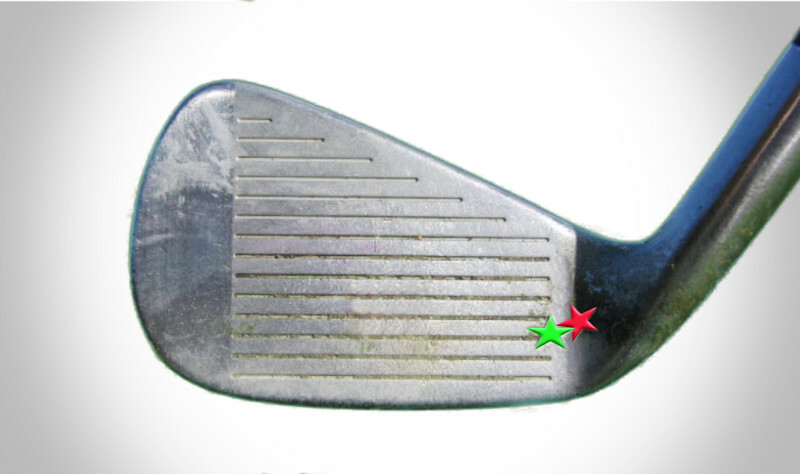 Well, the reality is, move just a couple of millimetres over to the centre (green star) and it misses the shaft and becomes a functional shot (especially with modern-day clubs being so forgiving). In the above picture, the red strike was a disaster of a shot. The green strike was functional. Think about that for a moment – just a few millimetres completely changes the outcome. I SAID THINK ABOUT IT! 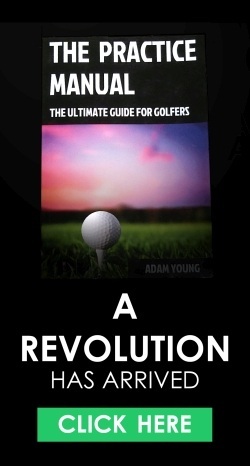 This is why golf can seems so random for higher handicappers – because of the subtle differences between success and failure. 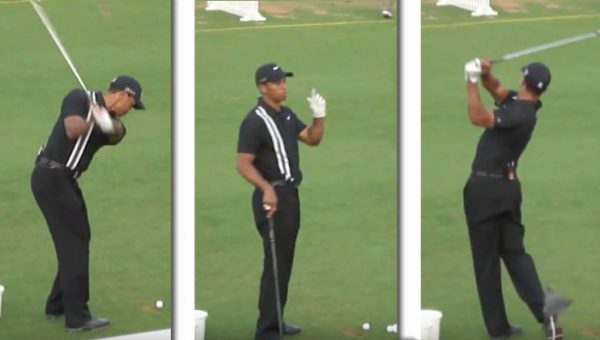 And, when all you ever see on TV and magazines is talk about 120-degree shoulder turns etc, is it any wonder amateurs feel the need to make drastic changes every time they hit a bad shot. 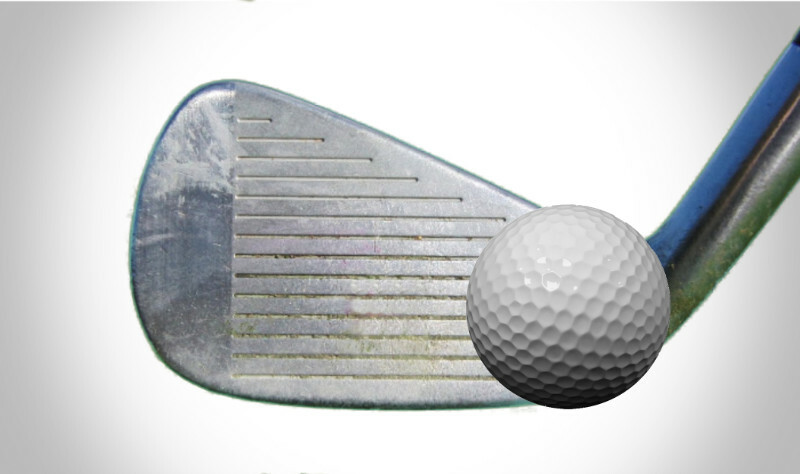 In fact, if this shanker can figure out how to swing the club just one inch closer to them through impact, it becomes a pro-like sweet spot strike. The same thing applies for a shot that flies 30 yards offline and goes out of bounds. 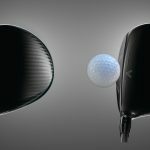 Do you know that, at 220 yards (the average distance an amateur drives the ball), to turn that same out-of-bounds shot into something that lands in the playable light-rough might mean presenting the face just 2 degrees closer to optimal. 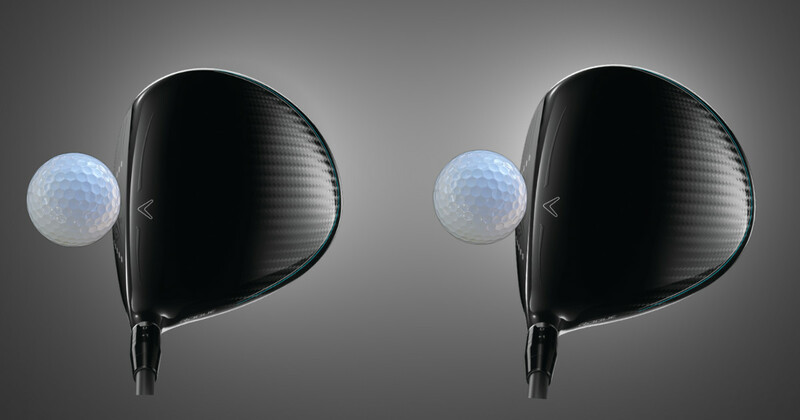 And if you presented it 4 degrees differently, that ball will be sitting happily right in the middle of the fairway. In the above picture, the driver on the right is just 4 degrees more open than the driver on the left. That can mean the difference between middle of the fairway and out of bounds. 4 degrees between a shot that goes out of bounds and one that is in prime position. Let that sink in for a moment. For the most part, the same philosophy can apply to a big chunked shot that goes into the water. 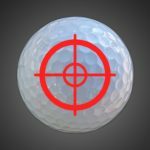 In my article “The Number One Reason Why You Are Bad At Golf” I showed how hitting just 2 inches behind the ball could lose you 36 yards compared to a pro-strike. 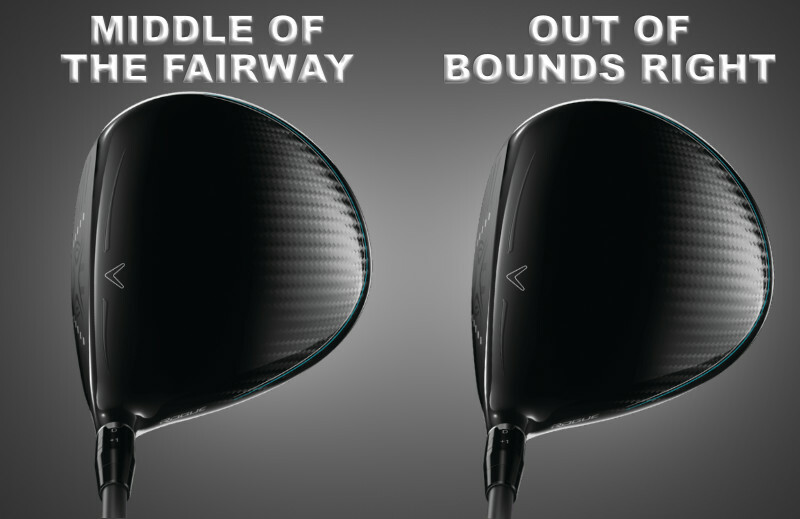 This is more than enough to make the difference between a pin-high shot and one that is lake-deep. 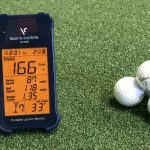 Due to the intricacies of ground contact (which include both low-point position and arc depth), the difference between that 156 yard 8 iron and the 120 yarder might be a drop of height (change of arc depth) of just 0.25 inches. Image 1 (top) shows a pro-quality ball-turf strike. Image 2 shows a drop of just 0.25 inches, and a subsequent fat shot (2 inches behind the ball). Again – the chunked shot that goes into the water leads us to believe we have done something wildly different. 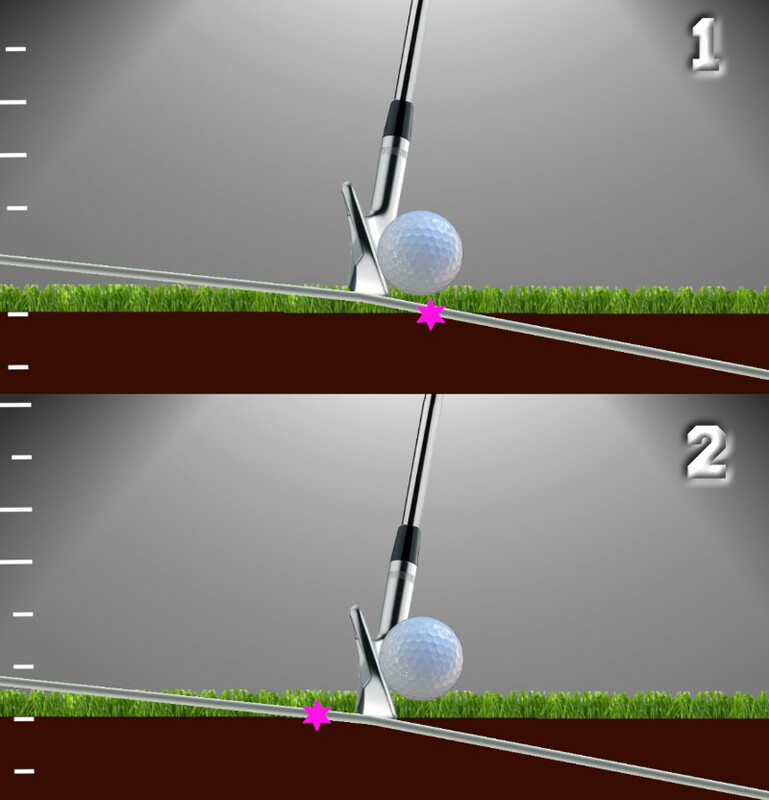 However, the reality (0.25 inches difference in depth) means that making a huge swing overhaul might not be the best idea here. Go out, get your friend/wife/dog to film your swing. Wait for one great shot, then one bad one. Compare the two. In most cases, the differences between the swings will not be noticeable on camera. Even a trained eye might struggle to see a difference. This kinda proves the point that the difference between your best and worst shots are often within the minutia. The good news is, whenever you hit that disaster of a shot, you can remind yourself that it may only require a small adjustment to make it functional, and an adjustment of often less than an inch to make it perfect. 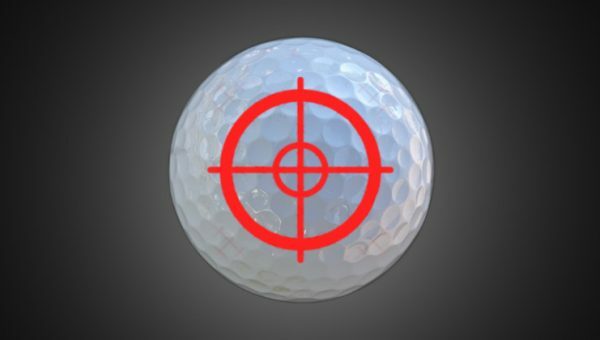 This means you are never far away from those perfect shots you know you can hit. This is why golf occasionally teases us by giving us a glimpse of our best. Occasionally, the golf Gods will bless us with some where the minutia comes together. The bad news is that golfers don’t seem to know how to adjust these fine millimetres. They immediately try and use a sledgehammer (big swing changes) to try to fix a more delicate problem. This is why I developed The Strike Plan. In it, I use skill drills to help build your awareness and ability to control and improve the small variables that matter. 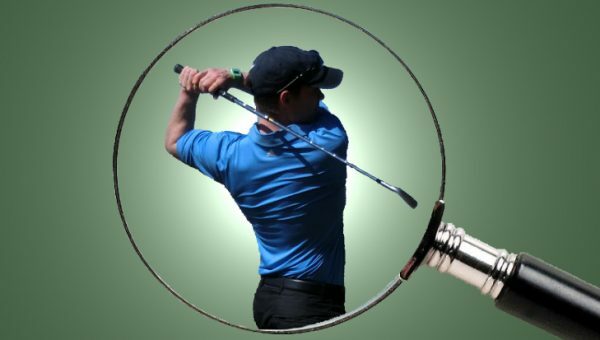 I also show you the concepts needed for better self-diagnosis and coaching, as well as the techniques needed to make your swing less prone to these small changes. If you want to learn more about The Strike Plan, CLICK HERE, or click the image link below. Even on your worst shots, it would often only take less than an inch of a swing change to turn it back into one of your best.